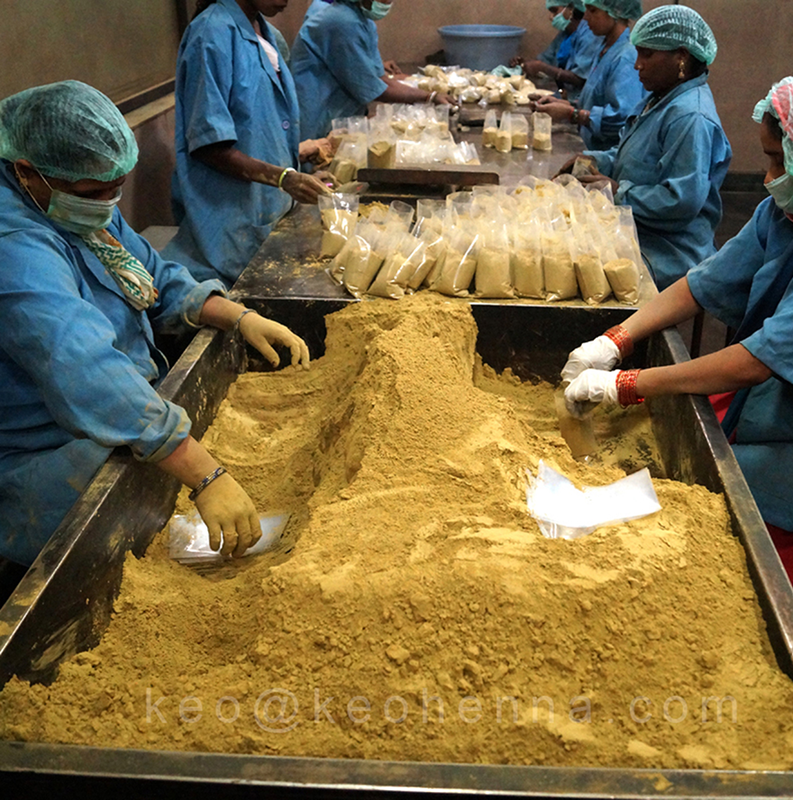 Keo Henna Powder is an excellent herbal conditioner and colorant. It nourishes the hair making it shiny, soft and silky. Henna repairs and seals the cuticle, thus helps in the healing hair shaft, preventing hair breakage. Henna balances the pH of the scalp, thus, preventing premature hair fall, graying and dandruff. It also reverses the effects of pollution on hair as well as dryness due to excessive blow drying, dyeing etc. Henna also has anti-fungal and preservative properties. 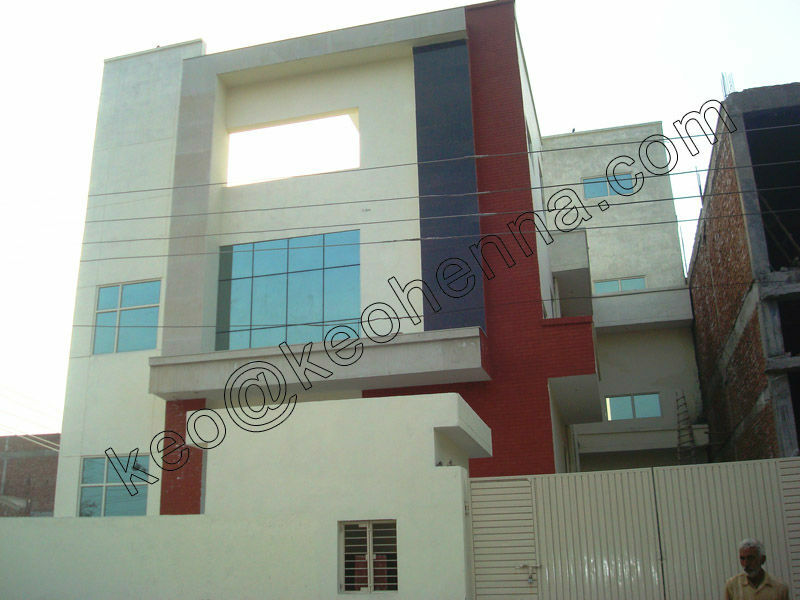 We are an ISO 9001-2015 certified company and we give high priority to quality. We ensure that our products are quality tested at every stage. Our team of experts supervises the testing of products on various criteria. We make sure that we deliver products that are superior in every aspect. 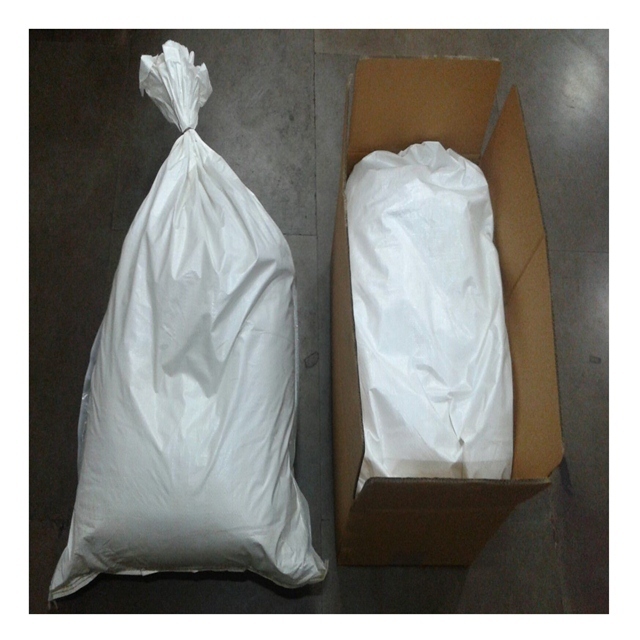 Our Packaging: 50g, 100g, 500g, and 1kg in colored and 20kg to 25 kg Bulk Packing. Zipper pouch also available. 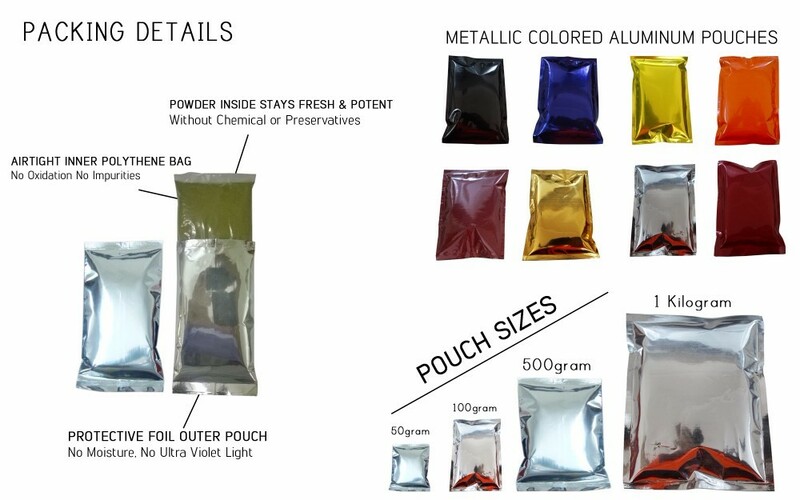 Packaging style: Double Layer Vacuum Packing (Vacuum Sealed LDPE Pouch + Composite Aluminium Foil Pouch). Note: Private Labeling Service Available. We manufacture 100% Natural Hair Colors (No ammonia, No PPD, No barium). These Natural colors made by henna powder and some Indian herbs. 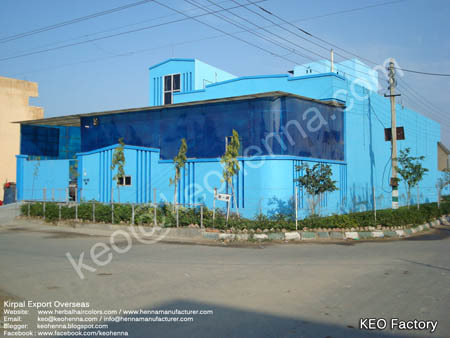 We manufacture and export Natural Indigo Powder (Blue hair dye) with high quality. 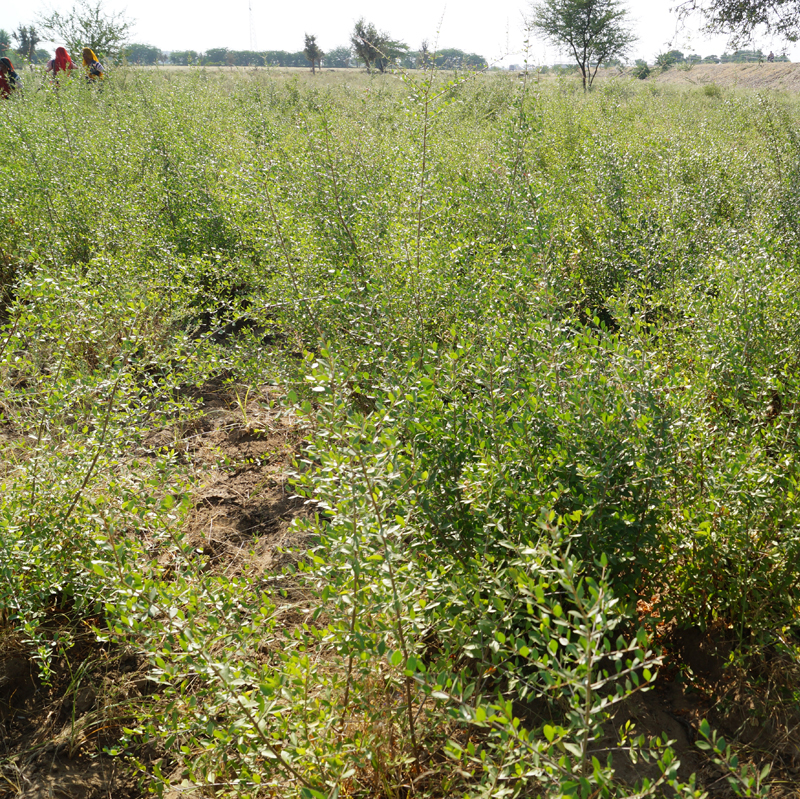 This natural indigo dye powder comes from pure indigofera tinctoria leaves. Indigo Powder is used to color your hair without using any chemical. 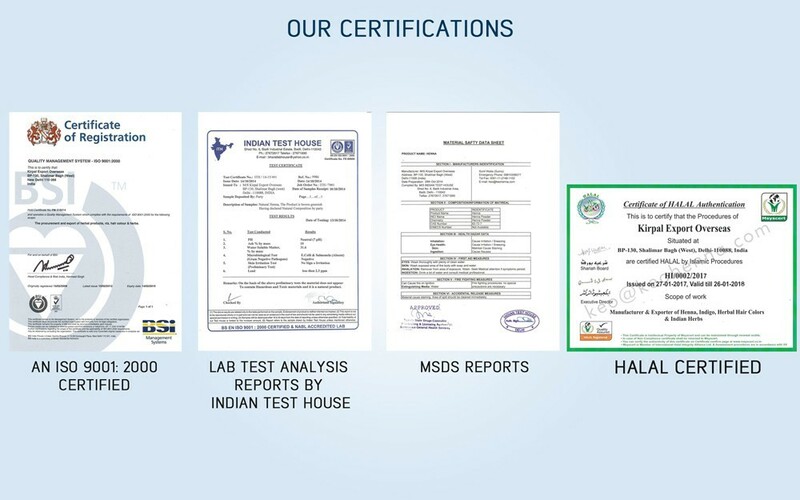 Quality controllers ensure the indigo hair dye dyes are hygienically processed such that only the pure form of Natural Dye is delivered in the market. 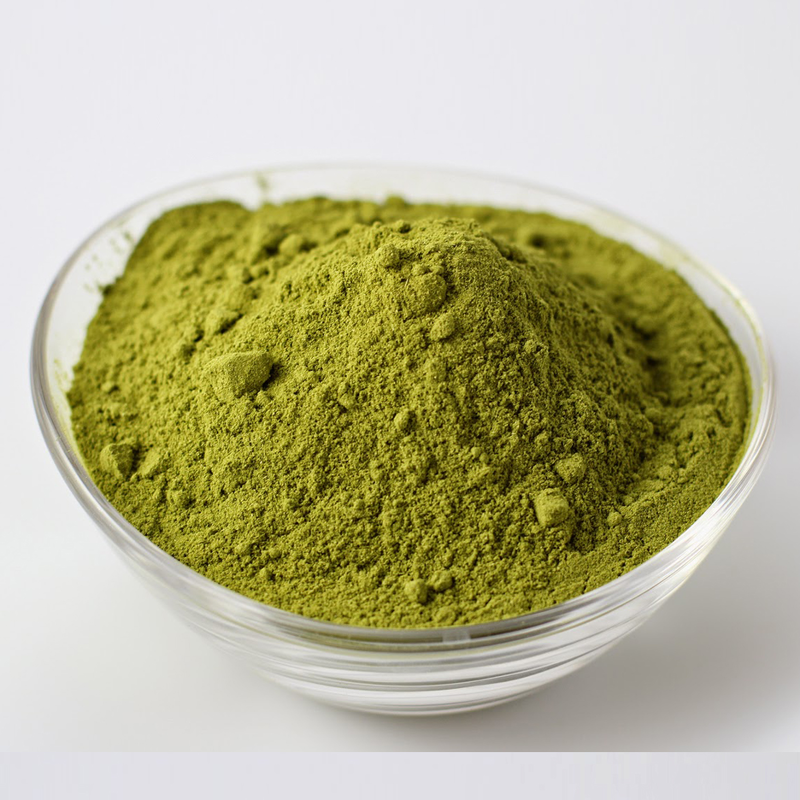 Our Natural Henna Powder is the best hair color for coloring your hair completely natural. 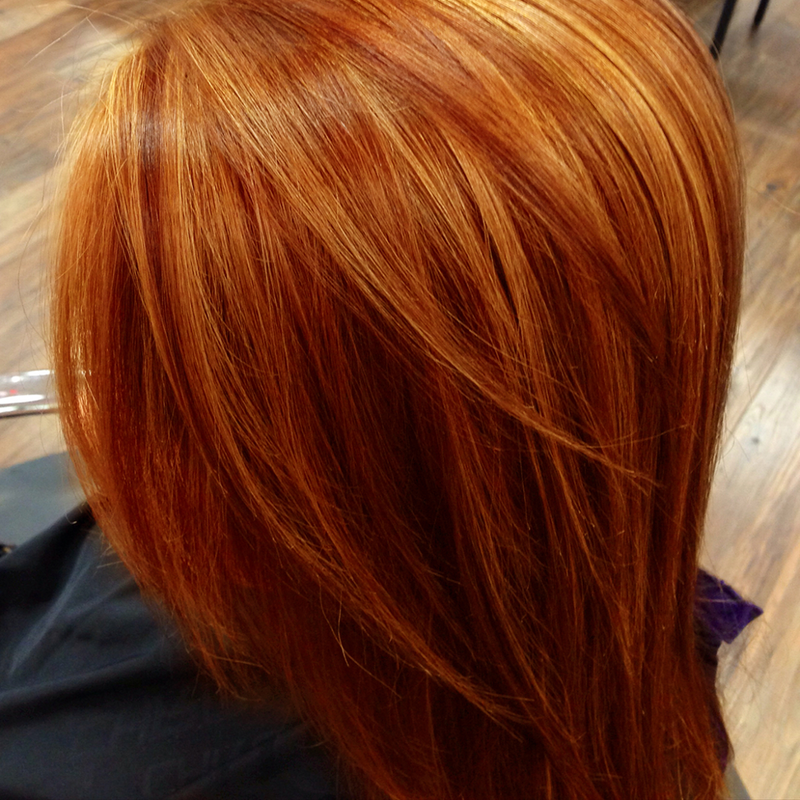 Application of henna powder gives a reddish brown to the hair. It makes hair soft, shiny and also healthy. 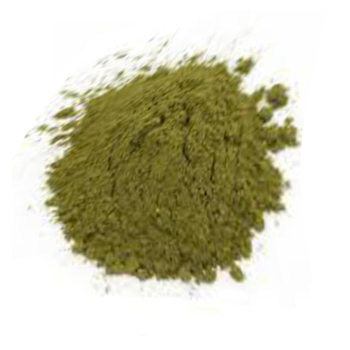 Our natural henna powder is manufactured from the best quality Henna leaves and is free from any type of contamination or impurity. 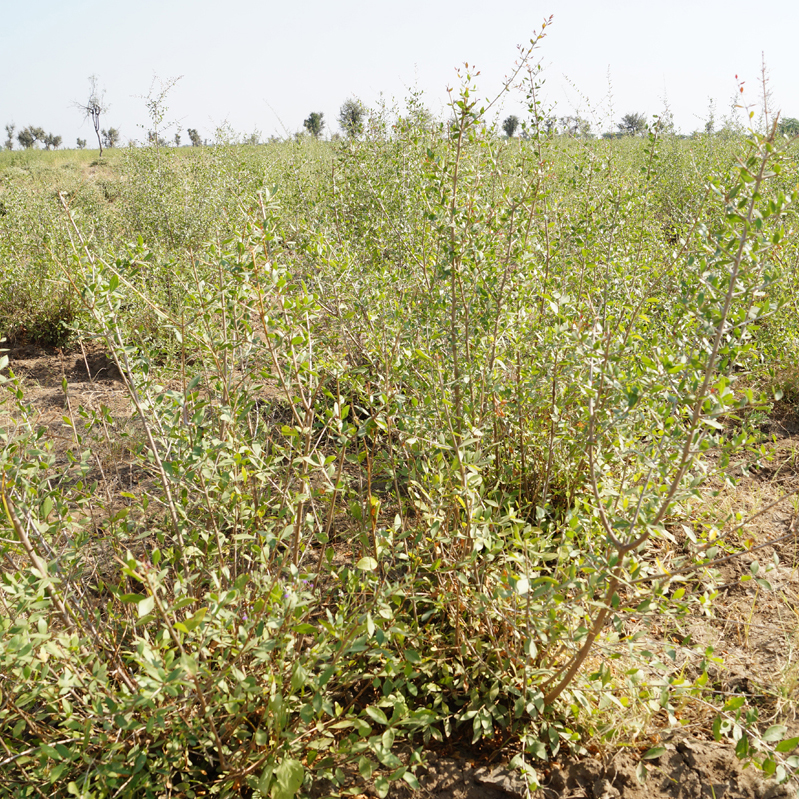 We cultivate Henna on farms spread over 1,000 acres and our annual processing exceeds 1,200 metric tonnes. Apex is well equipped with latest machines for cleaning, grading, pulverizing and packing Henna. 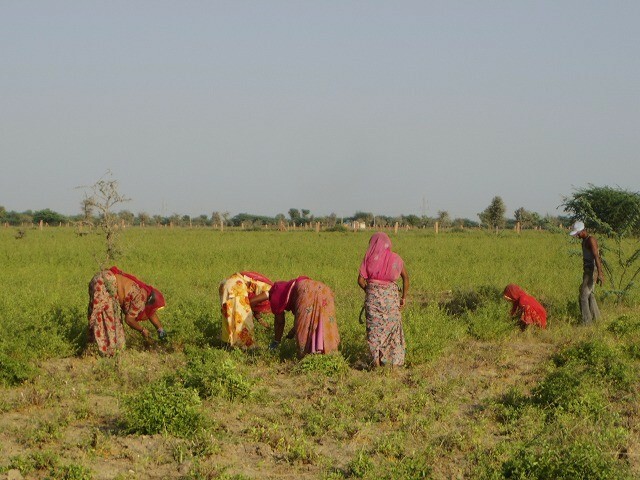 We do not spray any pesticides/insecticides on the crop and hence offer chemical free Henna to our customers. We are pleased to introduce ourselves as one of the leading Manufacturer, Supplier and Exporter of Natural Henna, Herbal Hair Colors(100% Chemical Free), Henna Based Hair Colors, Indigo Hair Dye, and Indian Herbs in all over the World. We are a pioneer and leading company in the International market for its exclusive natural henna, Henna based hair colors and Herbal Hair Colors has already established itself in the untapped market of Japan, USA, SOUTH KOREA, TAIWAN, HONG KONG, SINGAPORE, SOUTH AFRICA, MONGOLIA and GULF COUNTRIES. We are the pioneer for making 100% Chemical Free Hair Colors and henna based Low% Chemical hair colors in different shades. 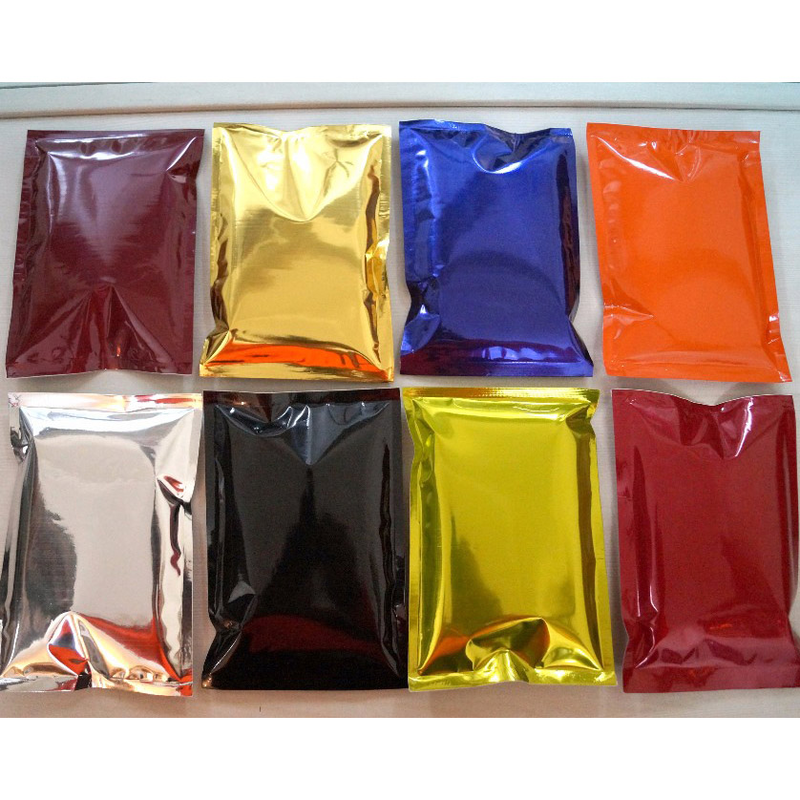 We can also make custom designed packs as per client's choice of color, material, size etc. We also offer Eco-friendly paper boxes for buyers, with their company name/logo printed as per buyer's instructions. Our products already established itself in the untapped market of Japan, China, USA, Indonesia, Malaysia, Russia, Taiwan and more than 30 countries. Our products had been tested by many of our buyers and got satisfaction and only positive feedback from all those who have tried our products. * Wash your hair by shampoo before application for the good result. * Make the paste so thick that it can be easily and gently applied on hair. * Paste should not be too thick or too thin and should be applied easily on the hair so that it will not fall down. * The hairline can be neatly dyed by starting applying the paste from the hairline. * Put on the paste by hand from the scalp generously. * Bring the applied hair together at the parietal. * Apply the paste similarly to all part of the head. * After completing, lightly massage the head. * If you care about the hairline, generously apply the paste and press over by tissue papers, which make the paste stay on the hair and result in better coloring. * Oxygen, moisture, and temperature are very important for the Natural Henna to yield good coloring. * Natural Henna almost releases pigment within 1 hours after dissolving. If you apply the paste longer than 1 hour, it will dominate the final color. * Stay in a warm place. The color is difficult to enter at low temperature, especially in winter. * Cover your head by a dried towel directly over the paste to make an air layer. * Heat the head by a hairdryer over the towel for a few minutes. * Wear a heat-retaining cap over the towel for 1 hour. * Wash your hair with gently moving and work your fingers through the hair to get out as much of the henna as you can. Then shampoo and use conditioner as you normally would. * Natural Henna continues coloring for few days by oxidization with the oxygen. * The moisture is also important for good coloring. We recommend to let your hair dry naturally (without using a hairdryer). * Keeping your hair warm by wearing a cap also gives coloring.